The Evermotion Team is proud to announce the 1st volume of our new training DVD series about modeling – Car modeling. 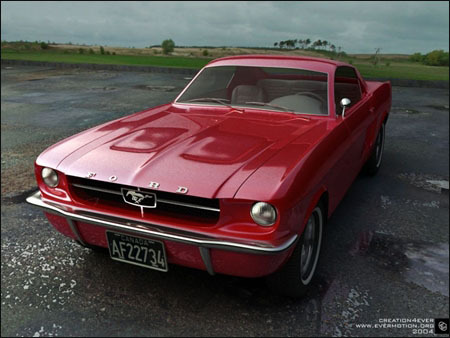 This training video will show you step by step how to model a detailed car in 3ds max 6. This is a perfect course about modeling which will show you all the most important functions of poly modeling and a lot of tips and tricks that will help you making your own car in cg. Professional voiceovers made by a native speaker will lead you through all the chapters providing a comfort of learning.